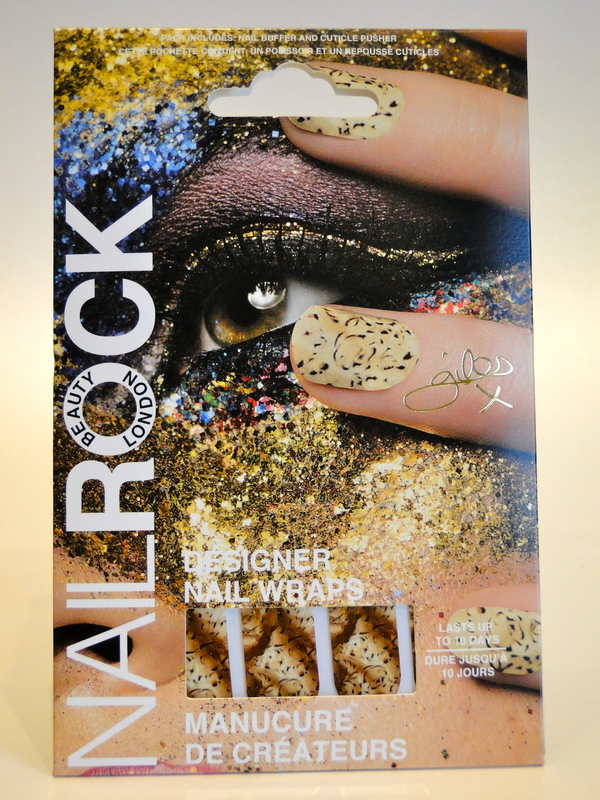 It doesn’t look as if the nail art trend is going anywhere for 2014, so Nail Rock has made looking groomed a whole lot easier with their snazzy new Nail Wraps. 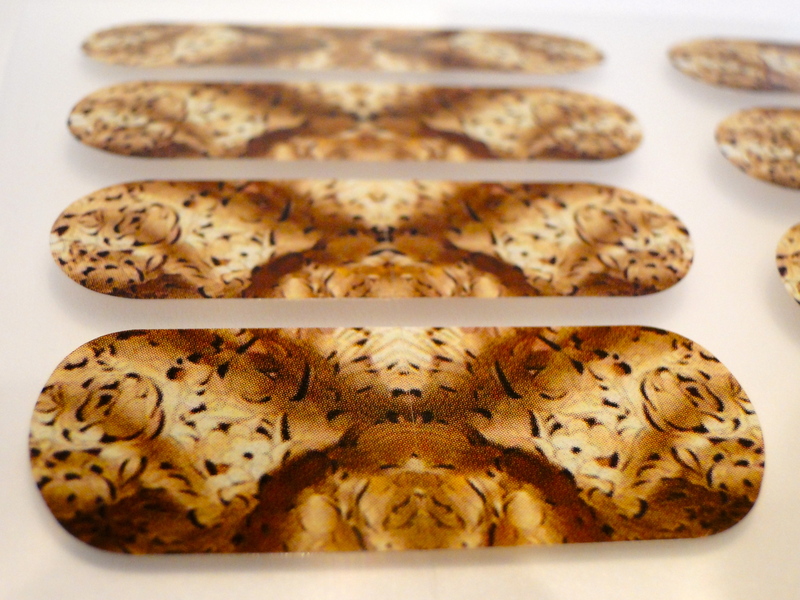 I opted for the Giles G Wraps – part of the Giles Deacon for Nail Wraps collection. 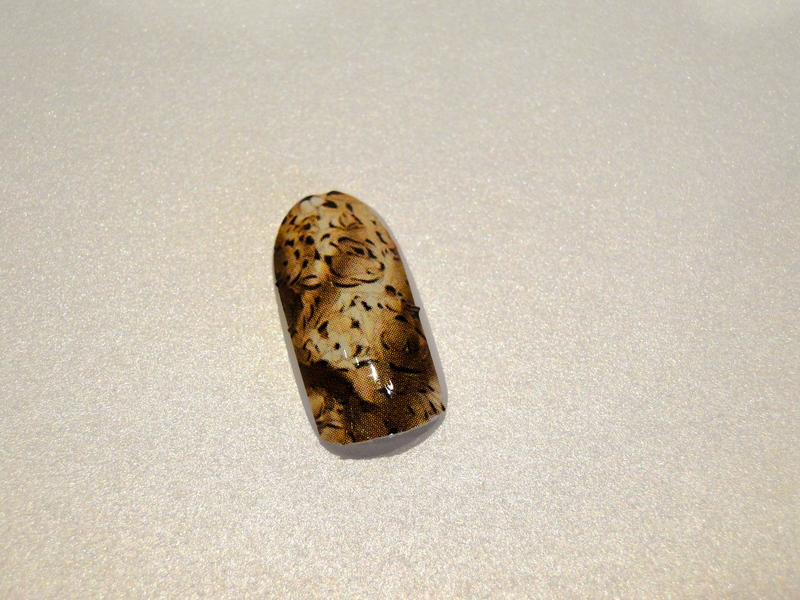 The wraps themselves are a kind of tortoiseshell/leopard mash up, and are completely different to any nail I’ve rocked before. 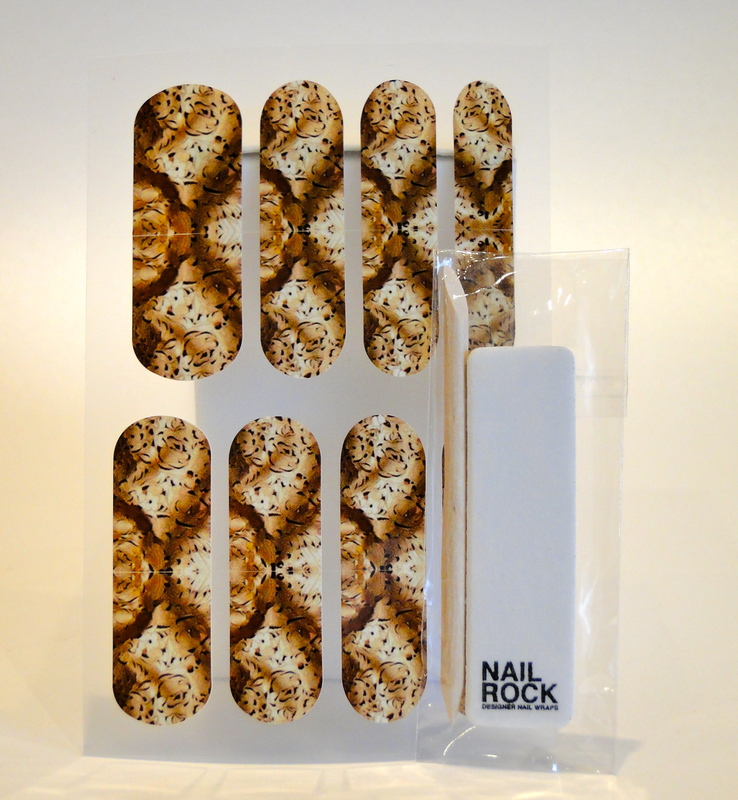 In the kit you get 16 nail wraps, an orange stick and a mini emery board. The process to apply is super simple. After swiping my nails with a little nail varnish remover to get rid of any oil, I shaped my cuticles and my tips, the selected the wrap which best suited my nail size. Since they are all different sizes you can’t really go wrong! After placing the wrap carefully over my nail, I pressed down firmly, making sure there were no air bubbles, and I smoothed the wrap down over the edge of my nail, then I filed it off using a vertical motion. These are some of the easiest wraps I’ve used. They feel super smooth, and they are ridiculously shiny – no topcoat needed! Since I’m such a klutz I adore not having to wait around for my nails to dry, and I put them on two days ago and they’re still going strong! The wraps are priced at £6.65 and are available here.